(LiveScience) A majority of adults in the United States consume alcohol, and these drinkers, on average, have four beverages per week, with beer the preferred choice, according to an annual Gallup survey. 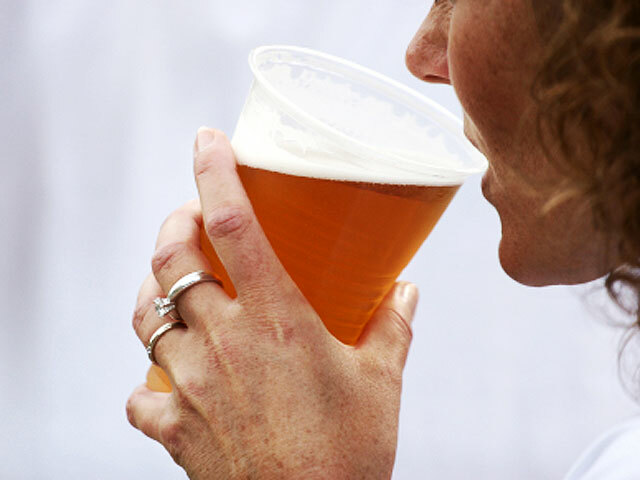 Gallup found that 22 percent of drinkers said they sometimes drink too much, up from 17 percent last year. This year's figure, however, is similar to the percentages in most other years over the past decade, according to a statement from the research firm.